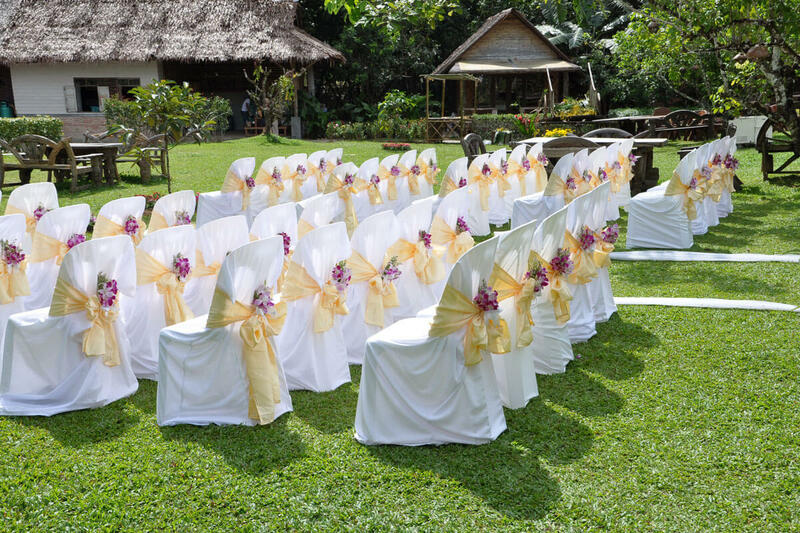 We have many of beautiful central park that can be set up for your lovely wedding ceremony not only in Phuket but in any other province such as in Bangkok. Would you like to have a wedding venue with beautiful surrounding and away from crown? Short Description: We have many of beautiful central park that can be set up for your lovely wedding ceremony in Thailand.